Doorsets are tested with 100,000 cyclic endurance testing. All Acoustic seals and Ironmongories are certified fire rated. Custom made door frame to suit for fire & Acoustic operation, the frame comes with gasket seal that can be used for acoustic and fire function. ISTIQ ACOUSTIC AND FIRE RATED TIMBER DOOR is excellent for sound attenuation and fire resistant performance within certain environments that need a control of sound transmission through doorways. Being classy and aesthetically pleasing, timber doors are always a natural choice for architectural interior. ISTIQ Acoustic Timber doors are engineered not only to look gorgeous, but also to provide you the soundproofing you actually need. ISTIQ doors can help us solve a long list of noise problems; office privacy issues, loud audio system in residential areas and flanking noise in recording studios, to name a few. 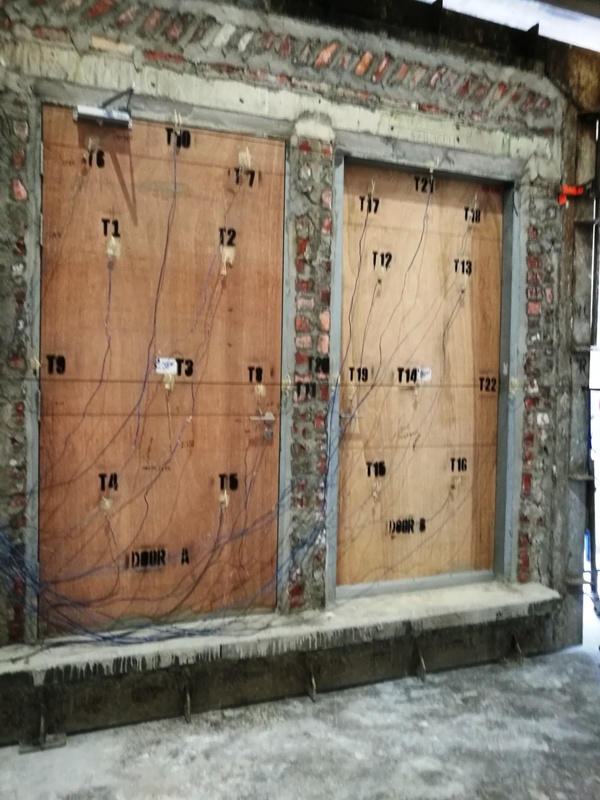 Our SIRIM tested Acoustic Timber Door is tested by SIRIM with STC of above 45 db (49 dB). It is also fitted with triple bead acoustic seal system, air-tight lever and ironmongeries. The construction consists of combined alternating density thickness combination of inner skin, single core acoustic absorbent lining and outer skin. The design is made such that resonance if reduced. STC45 ISTIQ Performance Acoustic Timber doors with triple bead acoustic seal system, air-tight lever and ironmongeries - used at studio & cinema soundlocks, auditoriums, interrogation rooms, etc. 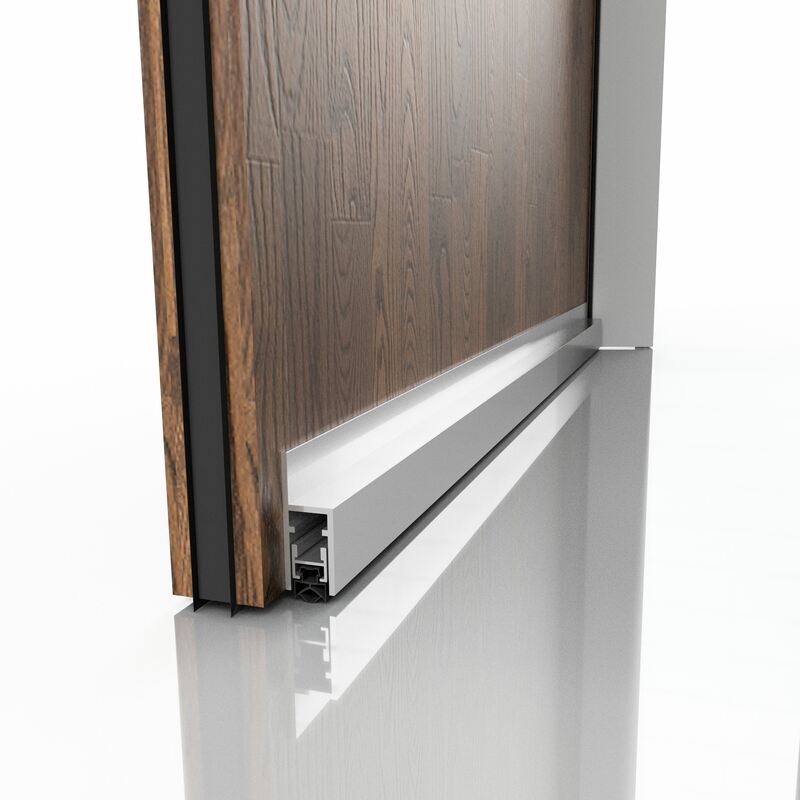 STC40 ISTIQ Standard Acoustic Timber doors with double bead acoustic seal system and ironmongeries - used at hotel rooms, meeting rooms, manager’s rooms, etc. 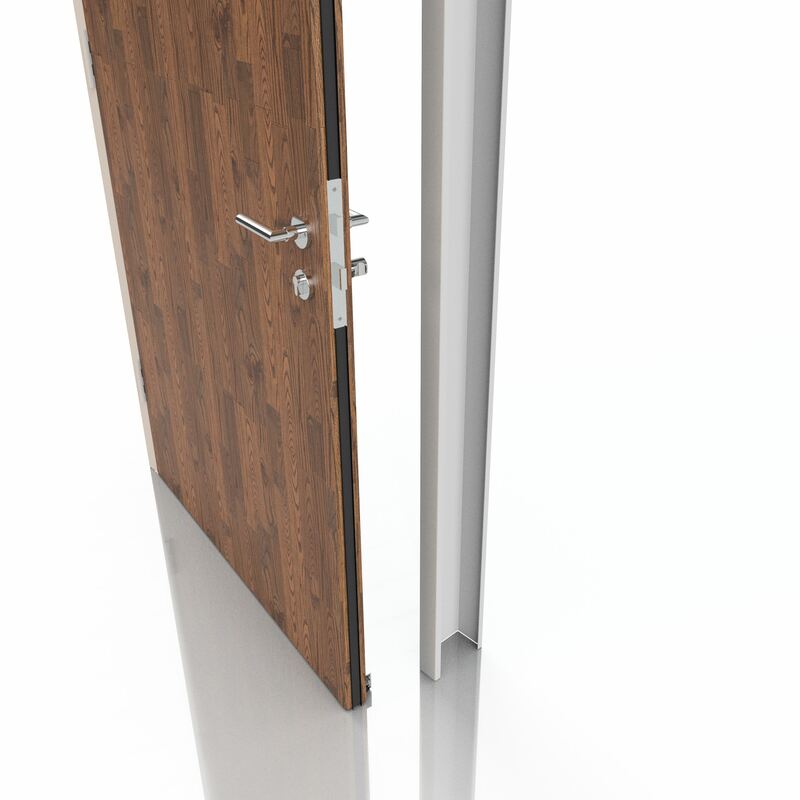 STC35 ISTIQ Basic Acoustic Timber doors with single bead acoustic seal system and ironmongeries, retrofittable to existing common door frames- used at bedrooms, entrance doors, kitchen doors, etc.